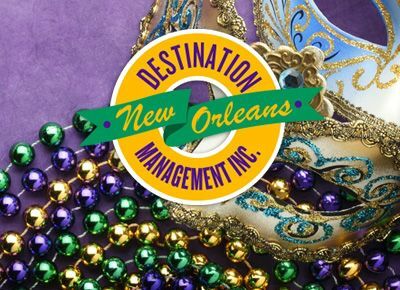 New Orleans Tours knows there's more than just the event. It's the individuals that attend. That's why we enhance the overall experience by creating interactive social events for attendees to enjoy themselves. With our in-depth knowledge of nationwide local hot spots, you can expect an added avenue of entertainment whether it's in cocktail attire or bowling shoes. With custom-designed tour programs, attendees can enjoy the destination's highlights. It's our way to add a personal touch. New Orleans Tours works with a wide variety of musical artists and performers. We recommend entertainment that will leave you wishing for more, not wishing for something else. 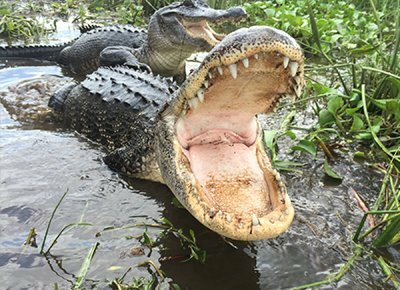 Choose a swamp tour, airboat ride, or cruise aboard the Creole Queen! 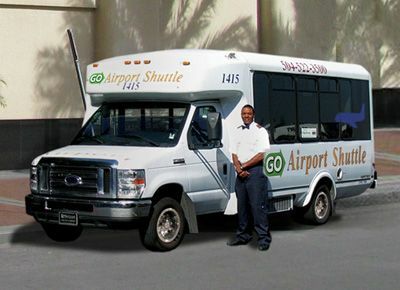 Airport Shuttle will take you from the airport to your hotel & back! Choose DMI for the best deals on event & game packages! 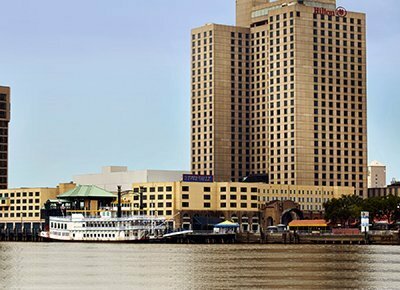 Stay in luxurious accommodations from our New Orleans Hotels! Our newsletter is your ticket to everything New Orleans.